I had a nice surprise in the mail today! 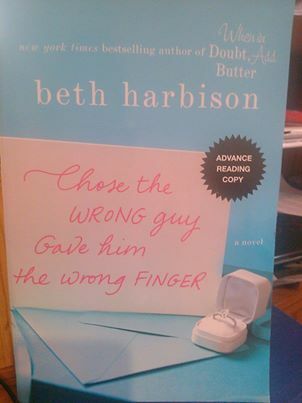 I received this advance reading copy from the Author Beth Harbison. I have no idea how I got it. I truthfully have not read any of her books, and I do not have her on any social media sites. I am more than thrilled to read it and I will review it as well on here. It is the least I can do since I received a copy before the release date! I do love to read though. I am discovering so many new authors that have actually been around for awhile. I wish I hadn’t taken such a long break from reading the past twenty years. I did keep buying the books. I figured once the kids were all grown I would have plenty of time to read them. I’m happy to say that I have begun reading regularly since last year and enjoying every minute of it. I have a lot of catching up to do! I am off to read! 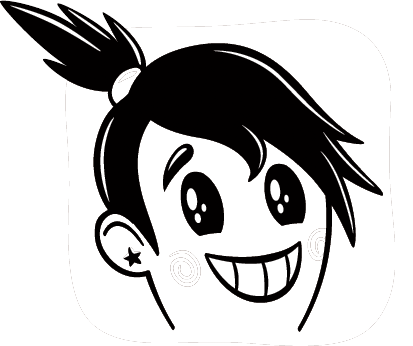 This entry was posted in Oh This or That and tagged beth harbison, book, mail, review. Bookmark the permalink. First Chapter Edit 2, 3….I lost count…any help appreciated OR hit the like button if you think it’s good! This is so cool that you received the book! I’ll read your review in just a minute. I have three bookcases full of books that I planned to read after I retired. Ok, now I’m retired, but instead of reading, I’m writing! Who knew?! When do you find the time to read? And for how long do you read each day? I simply don’t know where to squeeze it in. I read a few hours here and there. I should be writing but instead read. 🙂 I tend to stay up late so then I read some more. I only started again in the last two years otherwise before I didn’t make the time to read. The author was surprised I got it without being a part of that group who does early reviews.